North Shore Strings provides a violin rental service in Sydney, and in particular the Lower North Shore. All instruments are professionally set up and include Kun shoulder rests. These instrument outfits have everything students need. Quality strings, not factory strings. A refundable deposit of $50 is required when first hiring the violin. This deposit will be returned when the violin is returned. Special Price – 1 Year rental – $240, plus $50 refundable deposit. 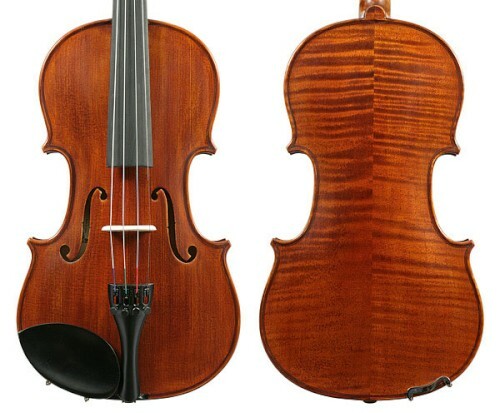 If you are interested in renting a violin, please contact us at enquiries@northshorestrings.com.au or call 02 9955 0535.